A 3,400-year-old necropolis in Aswan has been unearthed by a Swedish team of archeologists in Aswan, Egypt’s Ministry of Antiquities announced in a statement Wednesday. 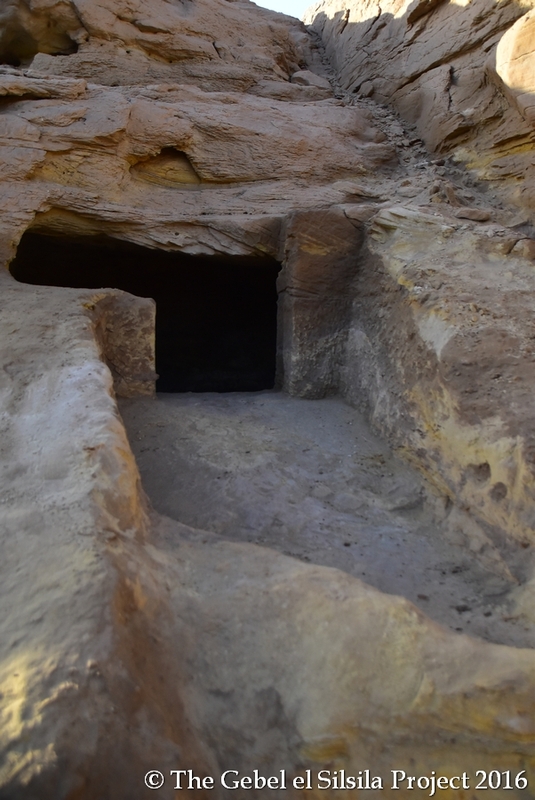 Consisting of over 40 ancient tombs, the New Kingdom cemetery was found at Gebel El Silsila in the southern governorate of Aswan, famous for its stone quarries. Lund University archaeologist Dr. Maria Nilsson, Mission Director of the Gebel El Silsila Survey Project, told Egyptian Streets that work on the necropolis, which is “situated to the south-east of the Temple of Sobek and north-west of the famous stela of Amenhotep IV on the East Bank,” has only just begun. Dr. Nilsson said that only five tombs out of the “vast” number recorded were selected to serve as initial examples. In addition to the tombs, the findings also included a small chapel. The preliminary analysis suggests that men, women and children were buried at different areas at the site, indicating permanent habitation for a long historical period. 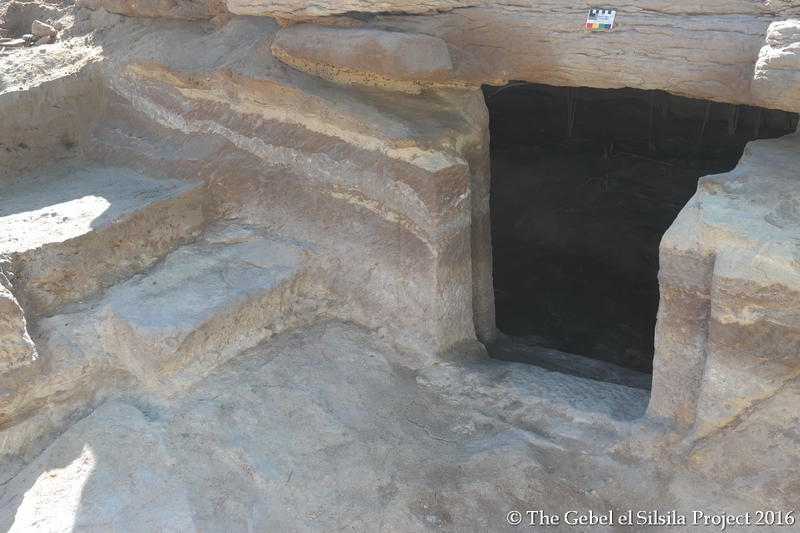 The rock-cut sanctuary had crypts with small rooms, with some even having “stairs leading to a square room then a main entrance and there are paths at each side of the entrance sealed by a huge stone,” the ministry statement read. However, due to the lack of exterior or interior inscriptions, the identities of the buried persons have yet to be established. 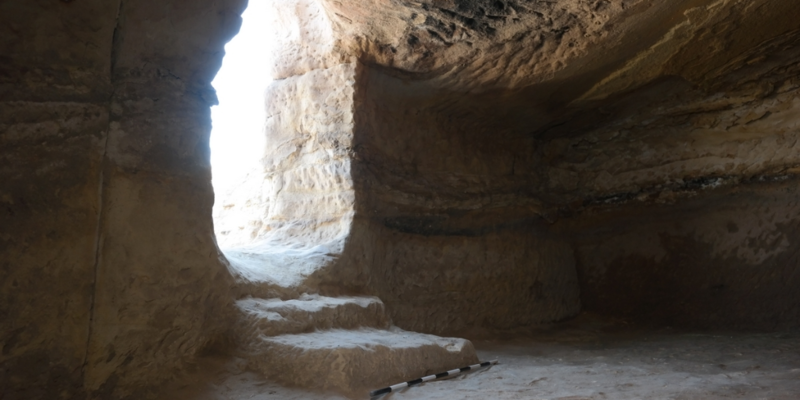 Nasr Salama, general director of the Aswan and Nubia areas, said this is the first time stairs have been discovered in tombs, which underscores the particular importance of these findings. The site is in a badly preserved state resulting from erosion and high groundwater levels. “Many tombs are in bad condition. They have suffered from heavy erosion and extreme decay due to the rising water and its high salt contents,” Dr. Nilsson continued. She told Egyptian Street that the size and elaborate style of the tombs indicate that individuals with a higher social status were likely buried there. “Having this said, it is important to remember that the high officials, viziers and architects of the pharaohs were buried in Thebes, although many of which received commemorating cenotaphs – the false tombs – at Gebel el Silsila. 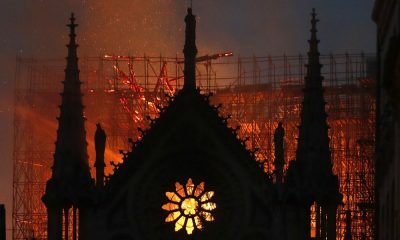 Again, this shows the importance of the site during this time,” she continued. Archeological findings suggest that the tombs were plundered during antiquity as well as in the 19th century. The Swedish team started working at the Gebel El Silsila site in 2012. “The work will continue over a period of seasons, focusing on the tombs that are in greatest need of saving from the destructive salt contents within the rising water table. 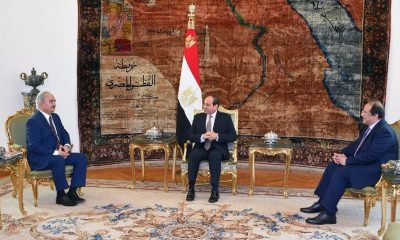 Since work has only just begun, we expect to learn a lot during future excavations,” Dr. Nilsson told Egyptian Streets.